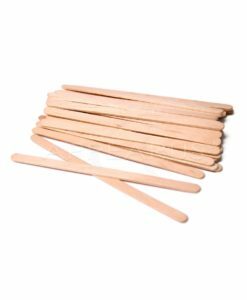 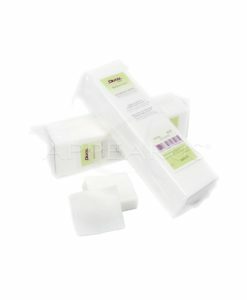 Strong, high-quality heavyweight pellon material does not stretch or tear, ensuring a precise and clean waxing service. 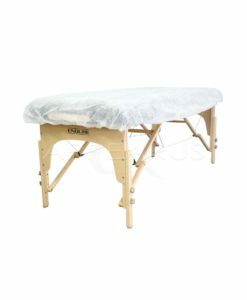 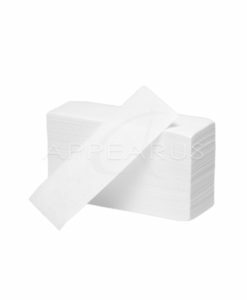 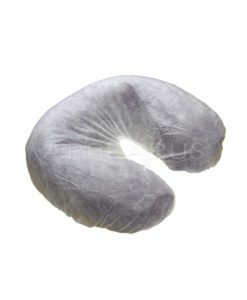 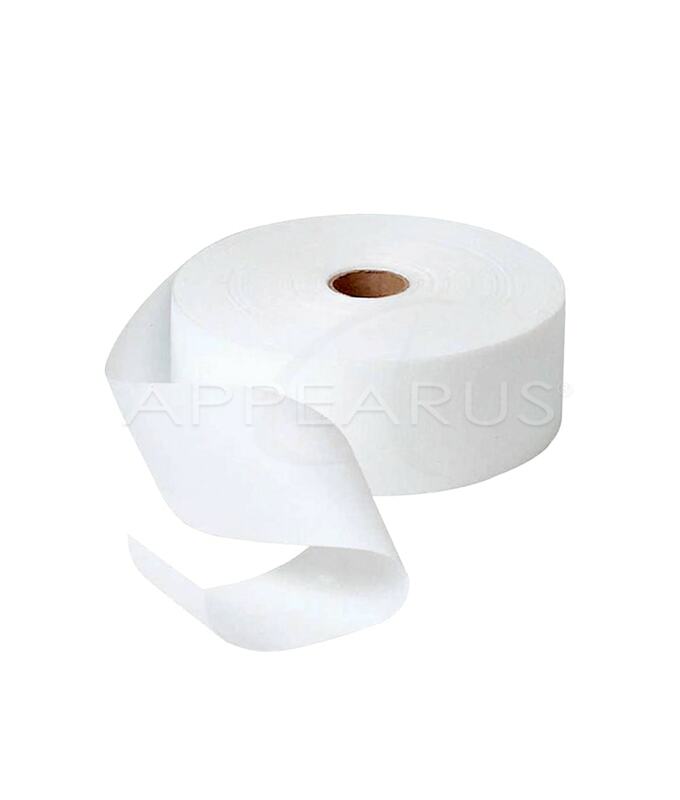 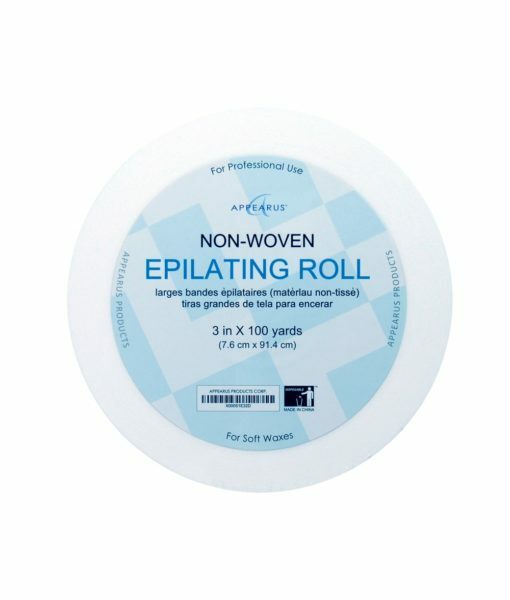 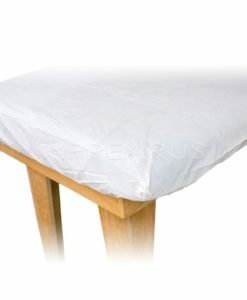 This is a non-woven, soft waxing roll that works with any type of depilatory system.Use for facial or body waxing. 3″ W x 100 yards (300′), 22 oz. 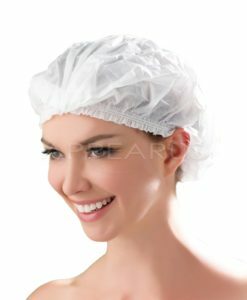 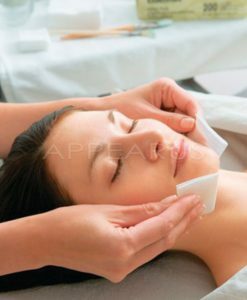 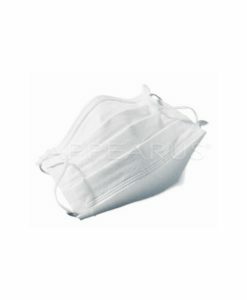 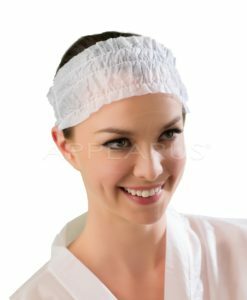 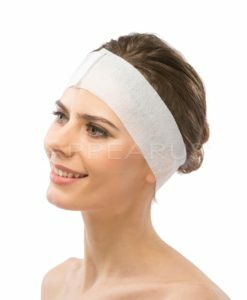 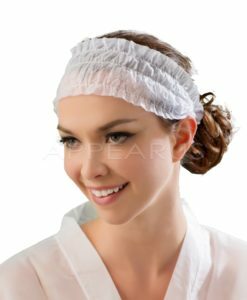 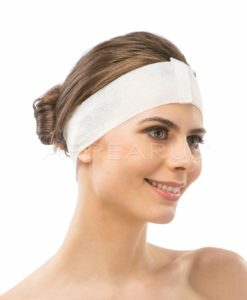 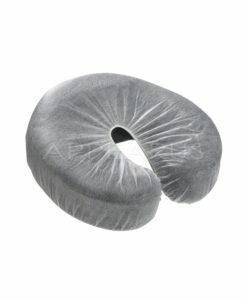 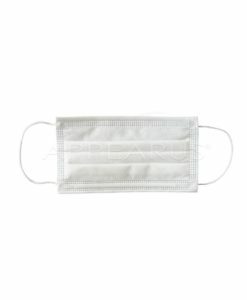 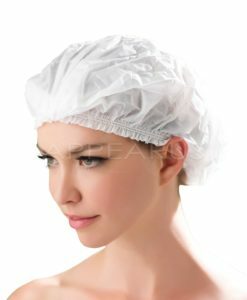 Disposable Face Cradle Cover / 2400 Ct. 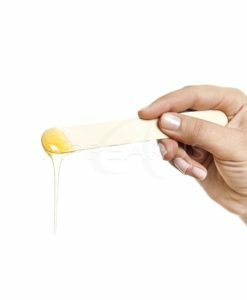 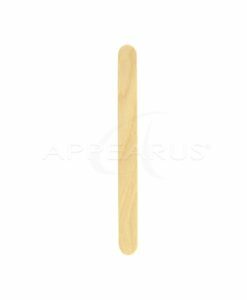 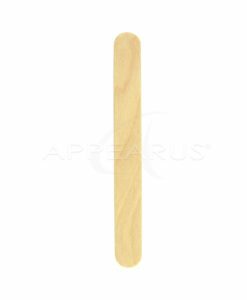 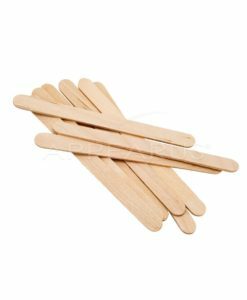 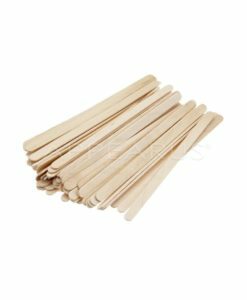 Medium Wax Applicator 4.5″ / 10000 Ct.